Boca do Lobo’s timeless designs offer the right balance between classic and modern style. The seductive Angra sideboard with an exquisite marble top, alongside with the iconic Robin mirror reflects a sophisticated décor. The sideboards and the consoles are particularly created with state-of-the-art designs and materials. These products reflects sophisticated look. 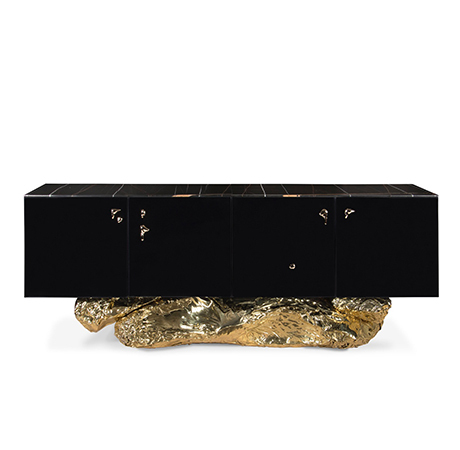 With sideboards Boca do Lobo also presents some outstanding consoles which offer modern and classic combination. 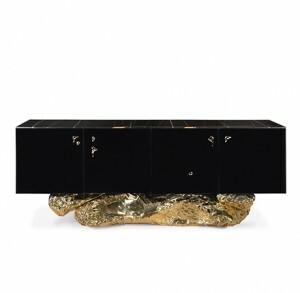 Here are some of the excellent products created by Boca do Lobo designers. Luxurious black high gloss sideboard. This exceptional sideboard offers a tribute to the historical city of “Angra do Heroismo” in Azores, Portugal. This project conveys Boca do Lobo’s mission to interpret in an exquisite way the modern consumer’s desire for exclusive décor products. The console is made from fiberglass. It gives an excellent glossy texture with extremely efficient finish. 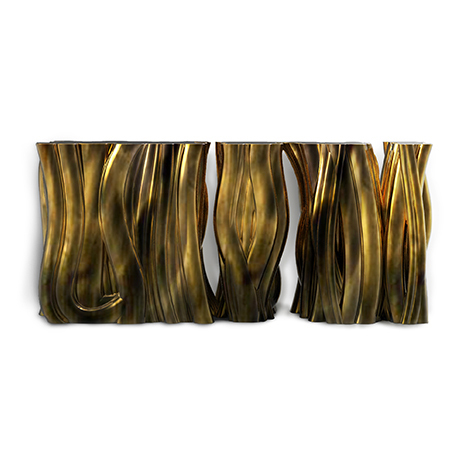 Piccadilly Sideboard, another eternal present from Boca do Lobo.